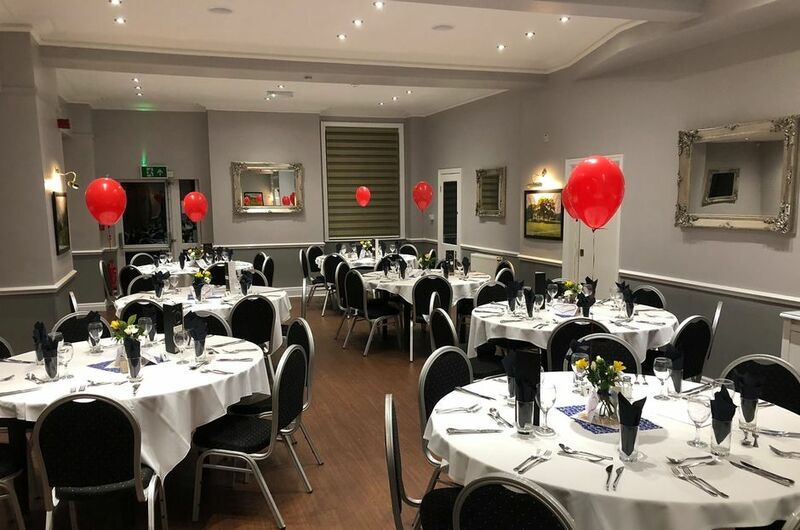 Northcliffe Golf Club is situated in the heart of West Yorkshire on the outskirts of the World Heritage Site of Saltaire, the course overlooks the beautiful Aire Valley & is easily accessible from Bradford, Leeds, York & even parts of Lancashire. 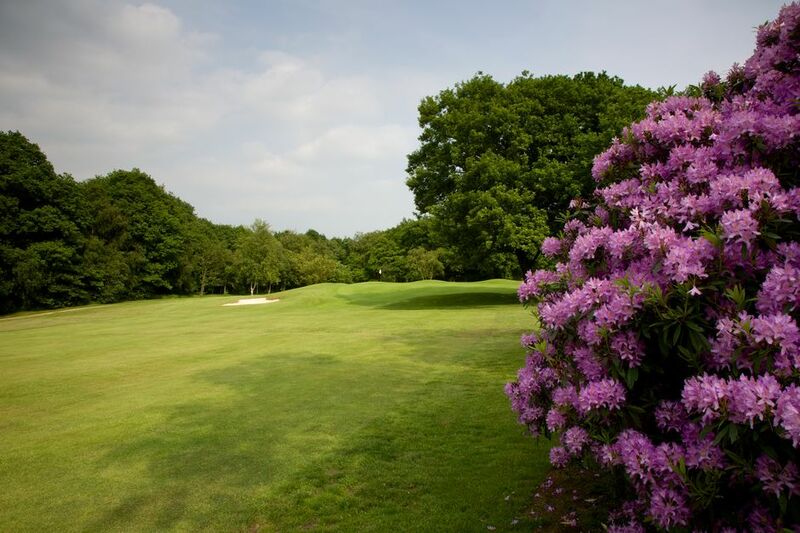 Northcliffe boasts a challenging 18-hole golf course set in some 100 acres of stunning parkland & hosts some of the most scenic and challenging holes in the whole of Yorkshire. The club is constantly investing & have recently opened a state of the art Golf Simulator in the clubhouse which can be used through the day or on evenings by groups of friends to play some of the best courses in the world!! Northcliffe is a James Braid designed course. Braid is recognised as one of golf's pre-eminent course architects and has created some of the finest examples of golf courses in the country. 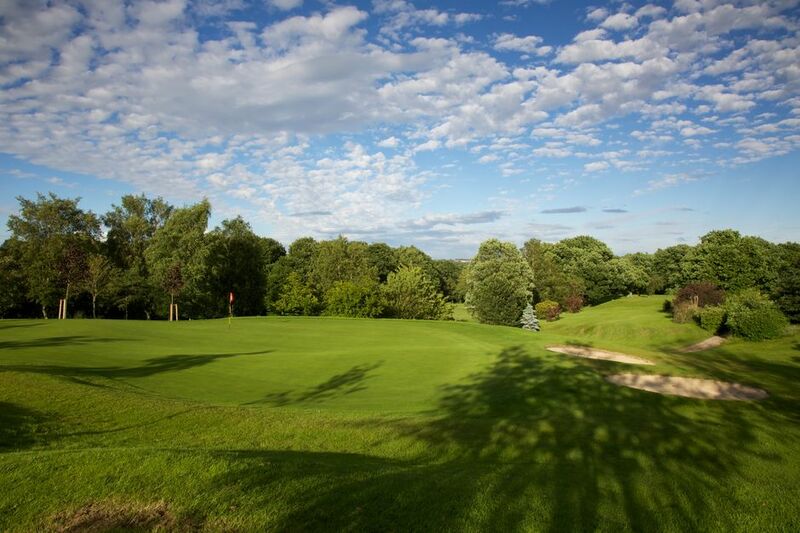 Over the years, the high quality of the course has been enhanced by significant investment. However, we remain committed to maintaining the heritage and integrity of the Braid design principles.